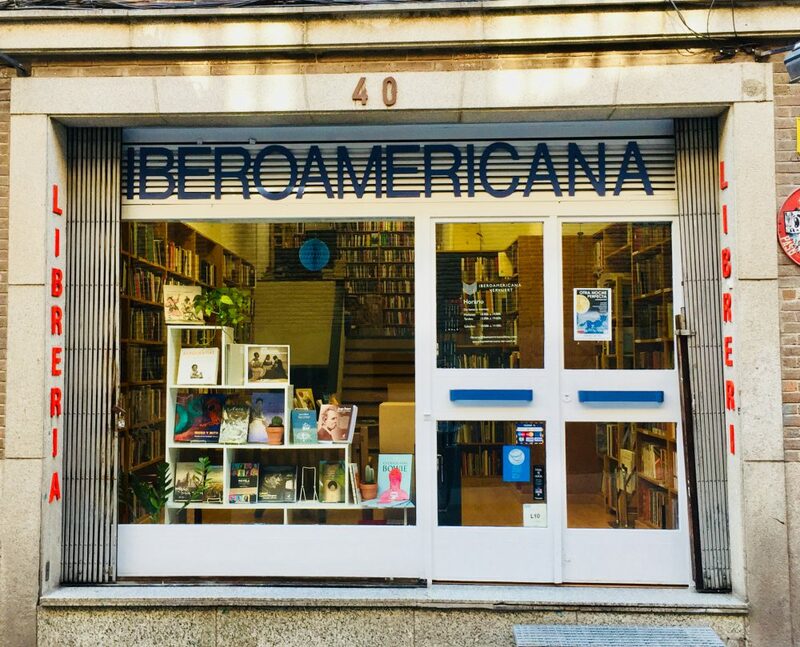 The Research Network for Latin America – Ethnicity, Citizenship, Belonging investigates symbolic boundary making and notions of belonging to foster a better understanding of exclusions and inequalities in Latin America. During the last decades, all social sciences have stressed that inequalities and exclusions never rely exclusively on just one dimension of difference such as ethnicity or gender, but are rather influenced by their close relationships and mutual dependencies. 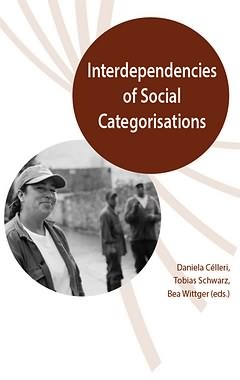 This volume tries to foster the debate about “interdependencies of social categorisations”, and how they are relevant to both the dynamics of the construction of belonging as well as to processes of inclusion and exclusion in past and present societies not only in Latin American but also in other regions of the world. Daniela Célleri (Sociology), Tobias Schwarz (Cultural Anthropology), and Bea Wittger (Latin American Studies) are members of the Research Network for Latin America. Esta entrada fue publicada en ACTUALIDAD, AMÉRICA LATINA, EDITORIAL, LANZAMIENTOS y etiquetada belonging, Ciencias Sociales, exclusion, inequialities, Latin America, Other, social sciencies por María Pizarro Prada. Guarda enlace permanente.